Walk through the unit and review records, production and facility management looking at ways we can improve your systems output on an ongoing basis. 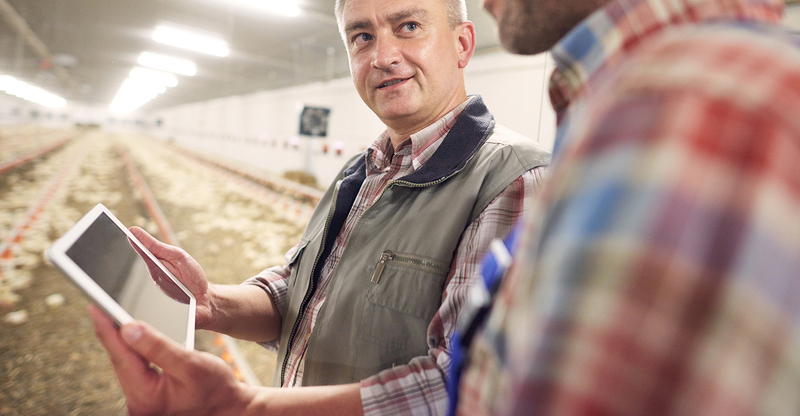 Provide detailed follow up report with all topics and issues covered on the farm during the walk through. Benchmark analysis of your farm’s production by genetics, farm size, feed company, and overall performance to give ownership a comparison of their system versus industry performance. Bring new technology and ideas to the system that will assist in increasing the systems production capabilities. Straight forward approach at what may need to be changed in order to put the farm at a targeted level of production. Financial review when provided financials on what we can do to trim cost and improve efficiency.